I am planning my first trip to AirVenture Oshkosh and will be one of the 900+ vendors. This will be my first time attending as a vendor and want to get more details regarding the logistics of setting up and accommodations. 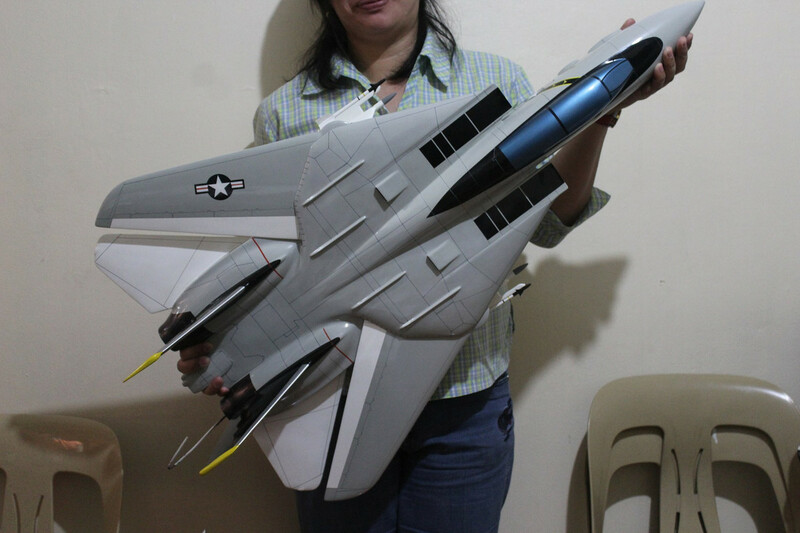 My company fabricates custom fabricated models and build replica models from customer photos. Now lets get to the questions. Has anybody who was a vendor also drove in and utilized the campgrounds? If I am transporting merchandise in a van or trailer, what is the best logistical move. Should I just ship my merchandise to a nearby fedex or ups? Most of our models are 12 inch to 18 inches in size. However, we do have larger modes like this! It cost more than $4000 US to attend this events as vendor. That does not include your travel, gas and sleeping accommodations. Any cost saving suggestions would be appreciated. 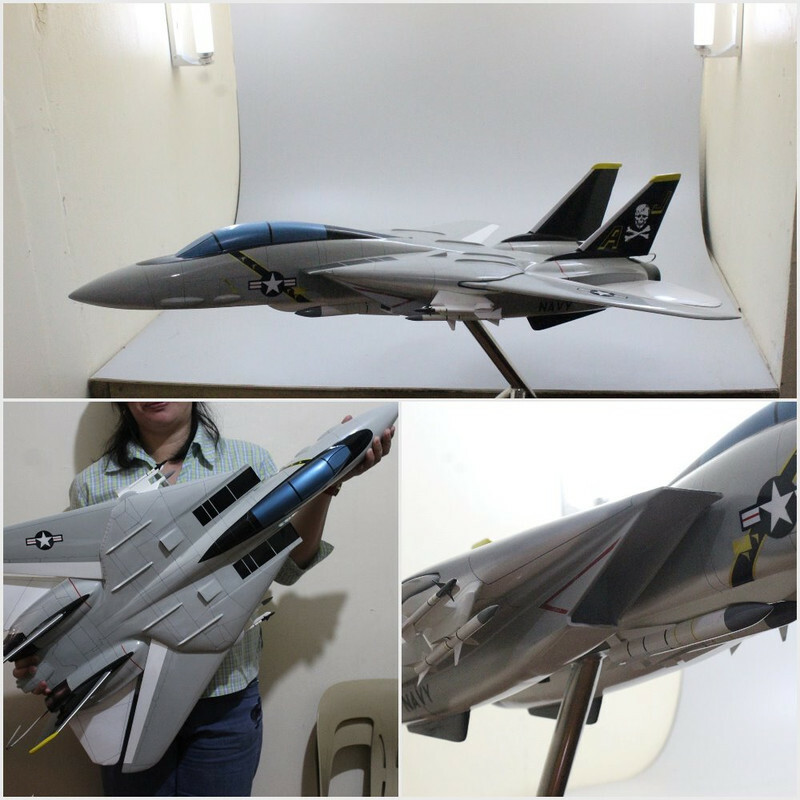 Are there any custom model aircraft that people are looking for? I plan to bring mostly smaller aircraft. Are there any small aircraft that are in demand? We will bring several LARGE AIRCRAFT like the modes below. Any feedback would be appreciated. Are there any vendors out there? I've known vendors who have camped and vendors who have stayed in the dorms. You're really no different from any other attendee as far as that goes. Campground visitors get free in and outs on their vehicle. You should contact the exhibit contractor, currently Greyhound Exhibition Services about moving your freight. EAA finally wised up a few years back and stopped (hopefully entirely) letting exhibitors drive in their own freight all the time. Your models look nice. While there are probably some who are interested in the military stuff, remember this is by and large a General Aviation airshow. Do you have things like Cubs, Cessnas, Cirrus's, Bonanzas? I'll go it just a bit further in that since this is EAA, there are a large number who have built or own experimental aircraft. Van's RV-3/4/6/7/8/9/10/12 models (and Zenith, Sonex, Glastar / Glasair, etc) would probably sell a few more than the F-14 model above. While the larger stuff is nice, remember that most who fly in won't have the space for something like that in their planes. Of course, you may only just take orders and ship the finished product to their homes. Now, I'm not trying to discourage you, but there are other vendors who sell the typical Cessna / Piper / Beech models as well as airliner models. You need to determine what makes YOUR products different or more appealing. Price is one point, level of detail is another. I would guess (in ignorance) that the majority of folks who buy models like this want them for their office desk or shelf in order to generate conversation. Still, if you have a few of the larger models, there are some folks who'd want one for a unique placement.